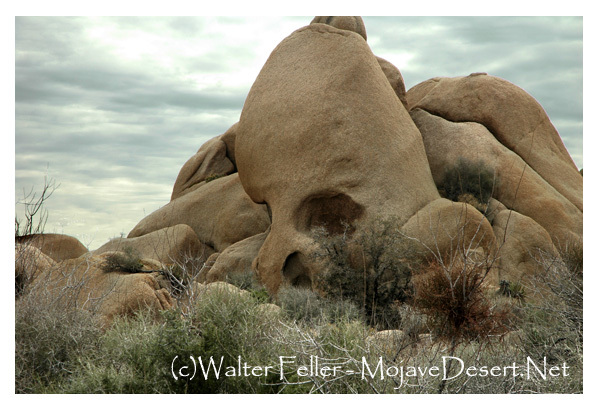 Located at the east end of Jumbo Rocks campground the Skull Rock can be easily seen and accessed from Park Blvd. This 1.7 mile loop trail has interpretive signs along the trail explaining the rich biological diversity of the Mojave Desert. Deserts sometimes appear lifeless to us. By taking time to look and discover an active world of interconnected plants and wildlife.